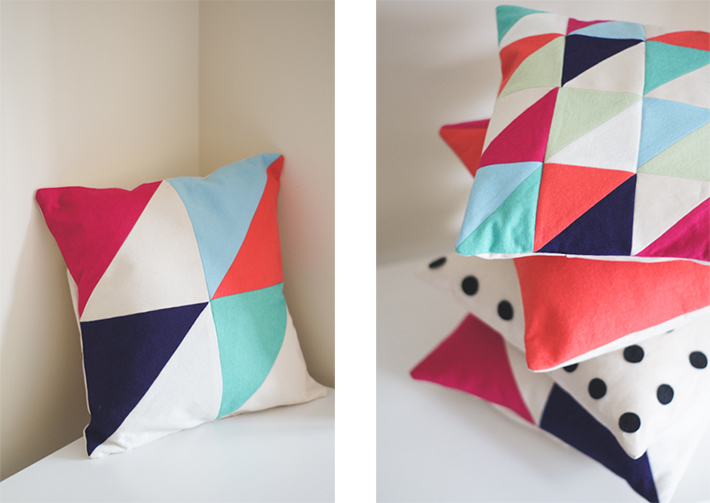 Amie Herriott | In need of some colour in your life? 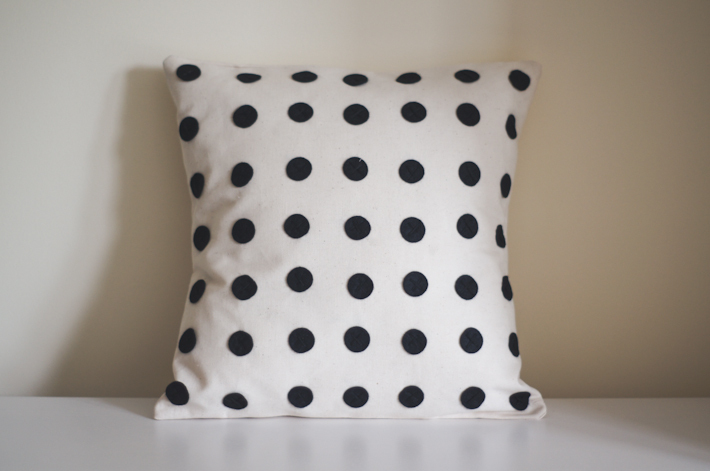 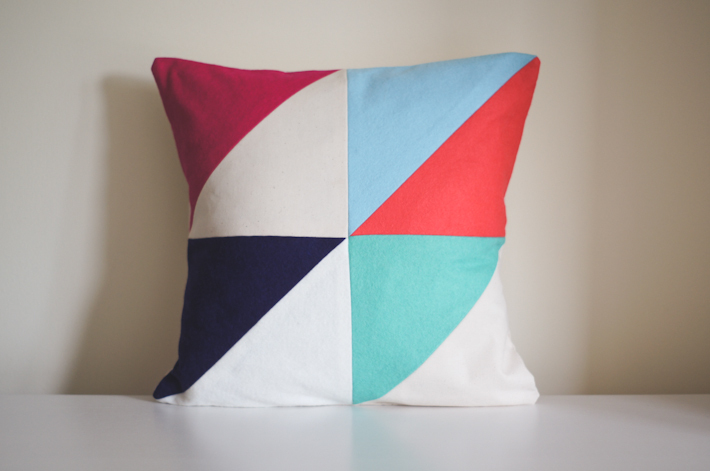 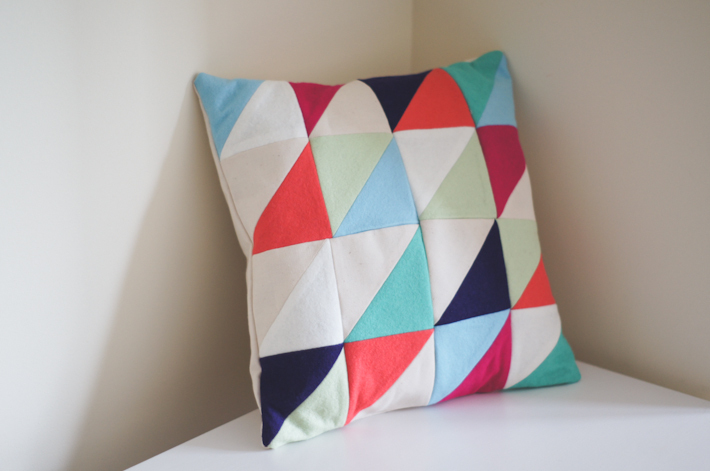 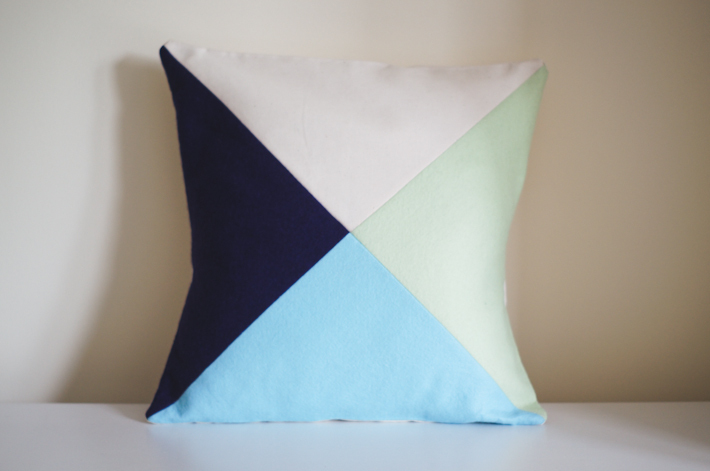 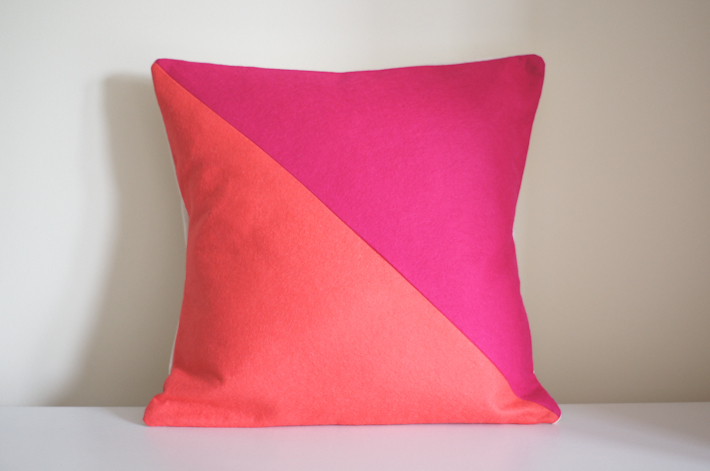 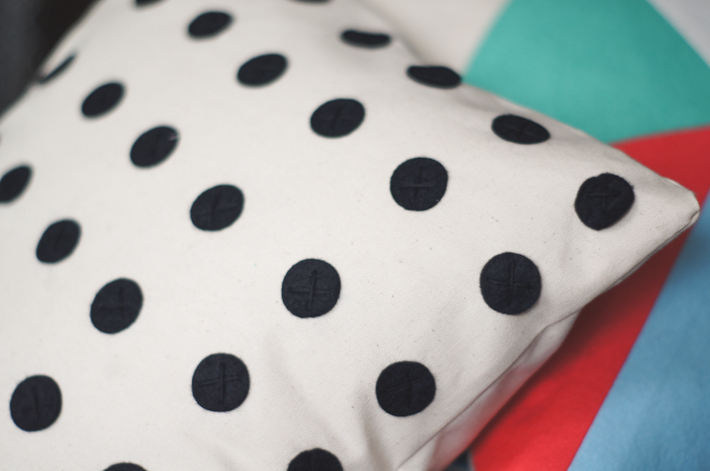 Colour Cushion are selling online through Etsy – take a peek at the shop here, or message me direct to place an order. 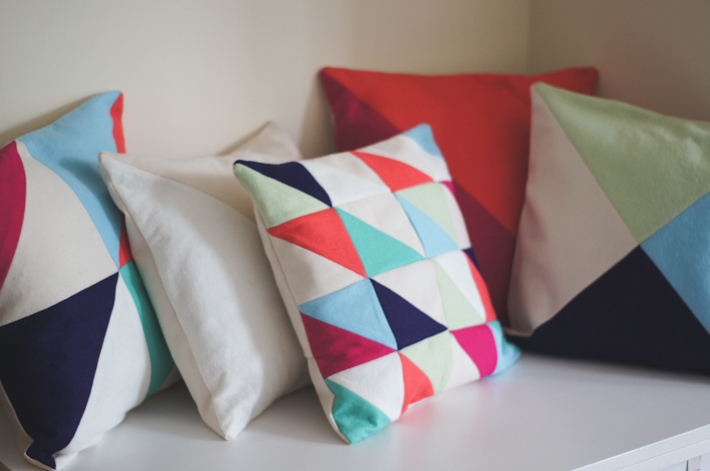 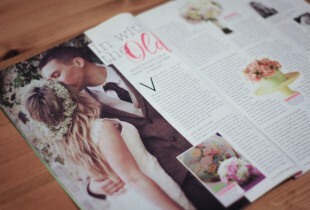 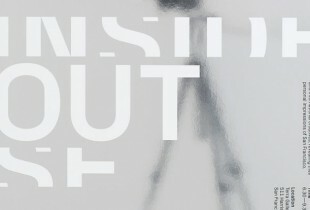 Like them on Facebook and keep up to date with all the latest news and activity through Twitter @ColourCushion.